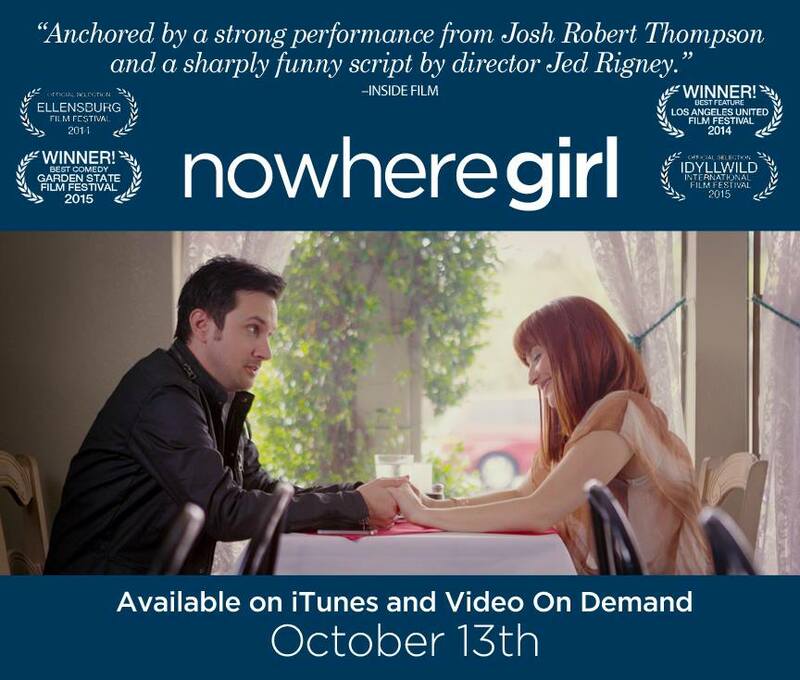 Nowhere Girl iTunes and VOD Release OCT 13th! more than the life he had settled into. when it comes to a relationship and just who gets to decide these things?